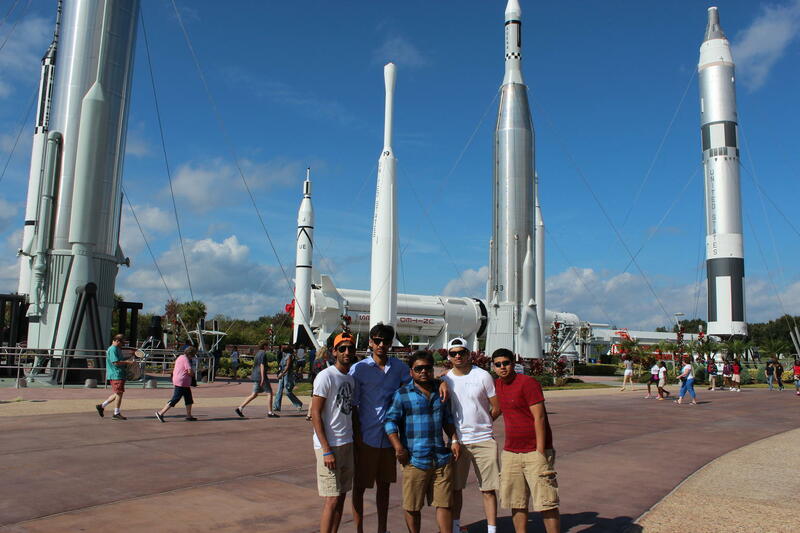 Kennedy Space Center Admission. 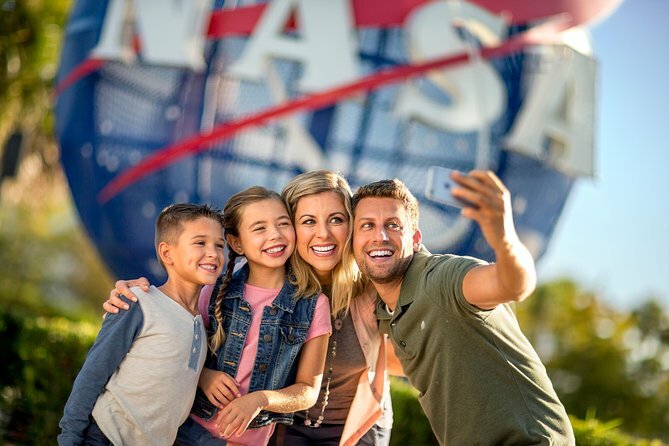 This is a general admission ticket only which includes local taxes, the KSC Tour and Shuttle Launch Experience. Grande simbolo na frente do Complexo. 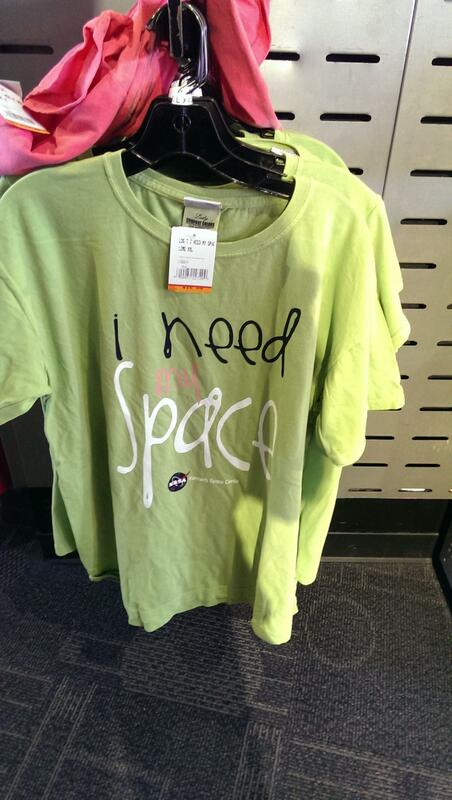 Most women needs more space! Esta cápsula é original ! Arrived at will call and they had no record of the reservation. I had to call you and have you send a message to will call. The line behind us was not happy! There was not enough information regarding downloading the tickets, The first website was incorrectly stated "DOWN LOAD TICKETS', but it was actually just for down loading the invoice. The website needs to be corrected to state that! 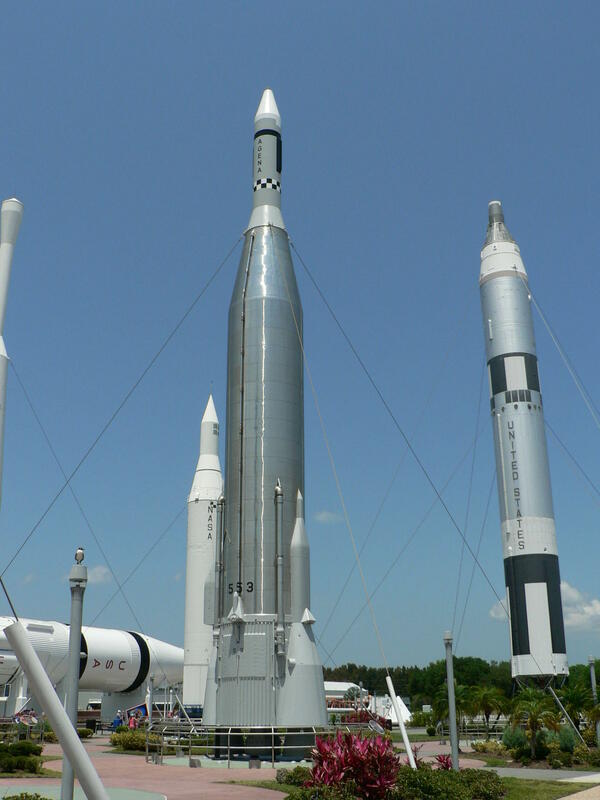 I got to the KSC and learned that I didn't have the tickets and that I should download them from my email. After abut a hour of waiting in line at the WILL CALL window and finally getting through to you, a helpful agent was able to download my tickets You need to change your first website, as stated above, to avoid the problem for the next customer. 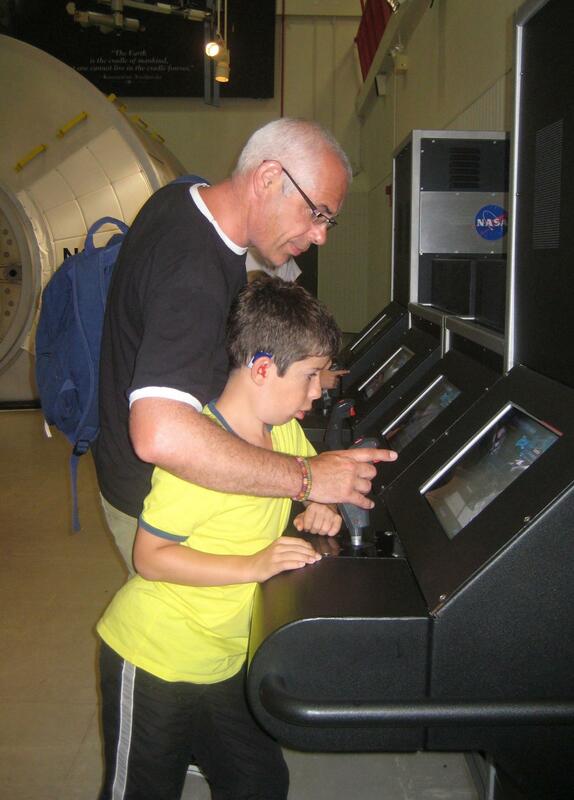 Took our ten year old grandson to Kennedy Space Center. He loved every minute of it as did we. So much history and technology. The bus tour was excellent. Got to see launch pad and assembly building up close. 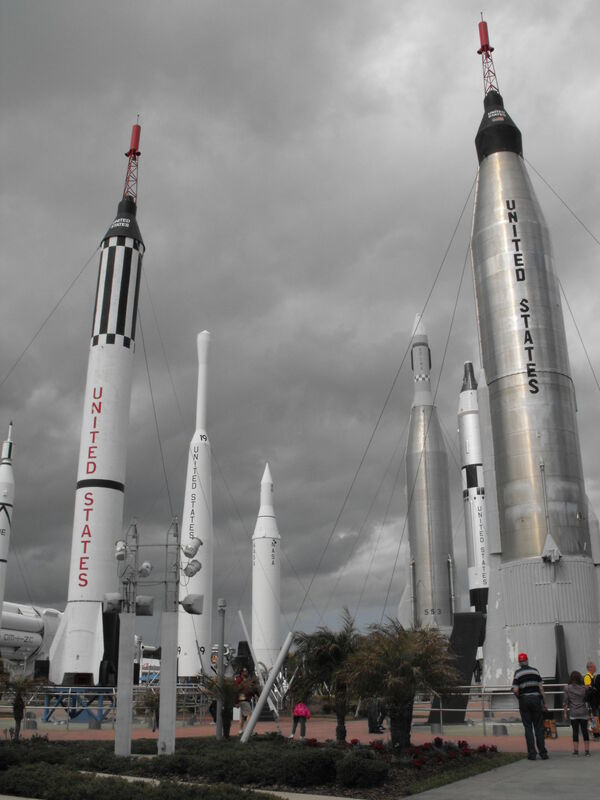 The Saturn V 5 exhibit is very good, but the Atlantis experience was awesome. Topped the day off with a talk by Astronaut Roger Crouch as well as a photo with him. 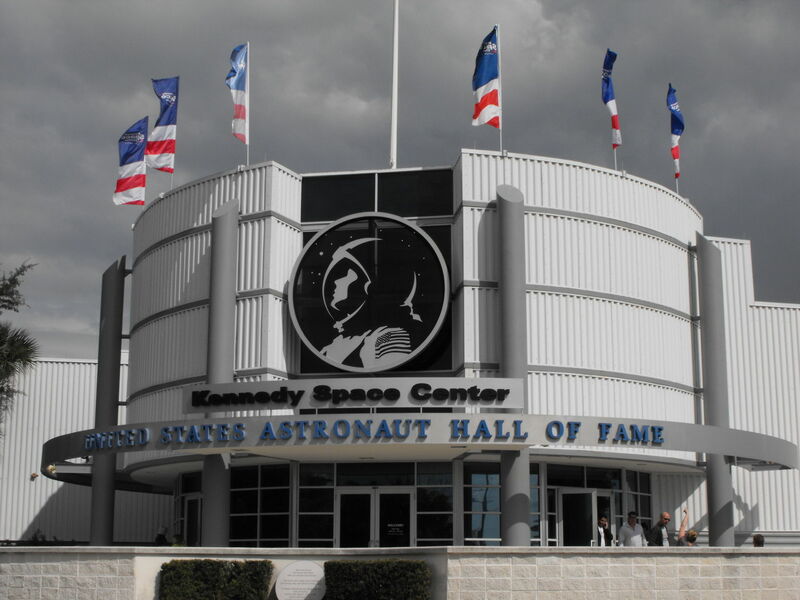 At the end of the day we were all so glad we had added the Space Center to our itinerary! It is a not to be missed experience. 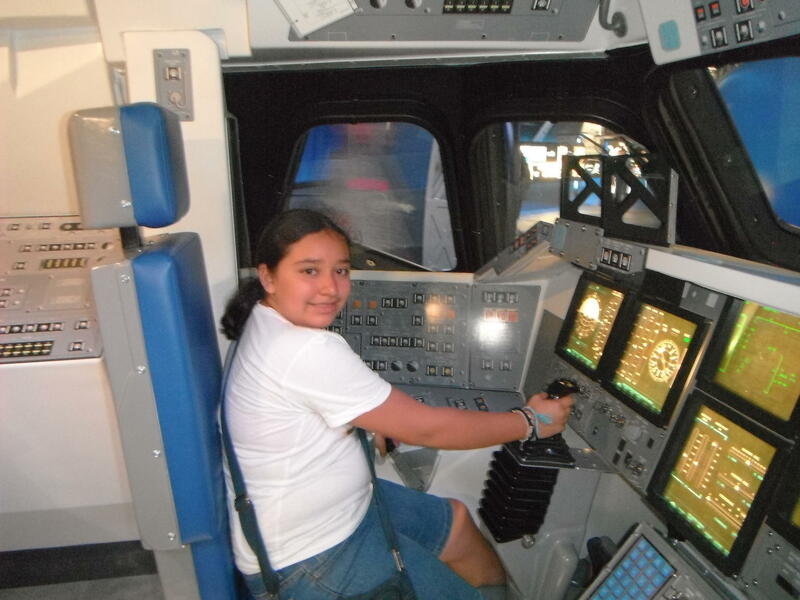 The space center was Fantastic - extremely kid-friendly with lots of interactive things to do and 3-D experiences. Definitely go be a part of this wonderful history and learn more about what's currently happening. If you are going with Viator tickets - make sure you have tickets in hand. Not the voucher although bring that too - but the voucher will NOT get you in. The ticket window will NOT give you your tickets with the voucher. I had to make a call and have tickets emailed to the ticket window. Since I had called the day before and they told me I was all set to go straight to admissions - I was miffed to get there and not have that be so at all. So my advice is to definitely have tickets in hand! It would have ben much easier and quicker buying the tickets directly at the center. We arrived early to be able to be there at opening time at 9.00, but had to Wait until 9.30 for the dolphin Tour operator to turn up and give us our tickets. Unbelievable value for money. We spent a full day here and didn't manage to see all the shows/exhibits. There was also a rocket launch on the day we visited and it was incredible to watch and hear. The people who did the tours on the buses were so enthusiastic about their jobs, despite the fact they must say the same thing over and over all day. Really great atmosphere, food was really nice too. Would definitely visit again! So much fun! 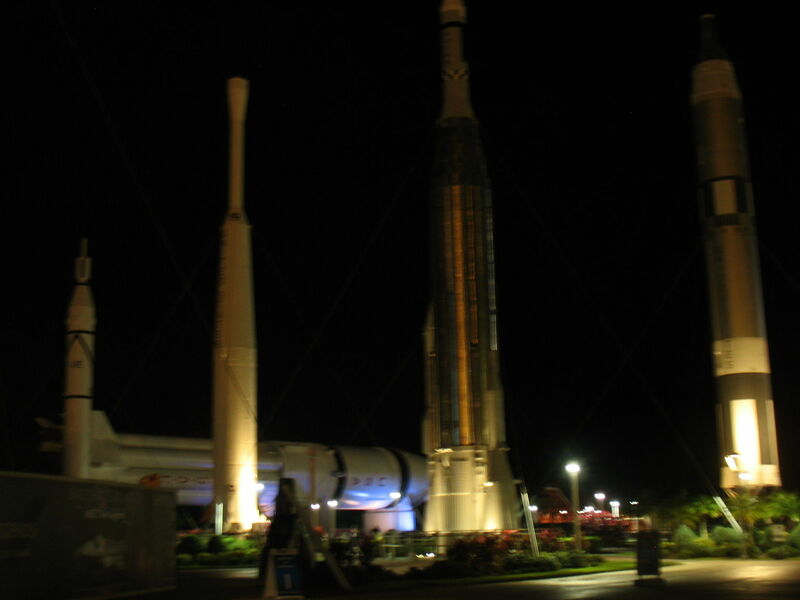 A must do if you are down in Florida and have any sort or interest in space! Amazing presentations. More than one can see in a single day. We used Viator to book our Lighted Monuments Tour in Washington DC. It was an excellent tour with knowledgeable guides. 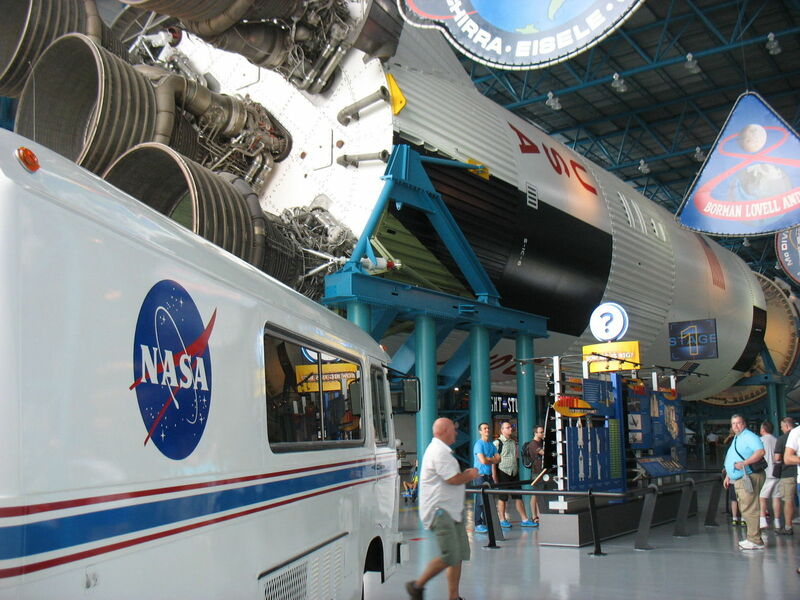 Therefore, when I booked the Space Center tour, I was expecting the same kind of a tour. 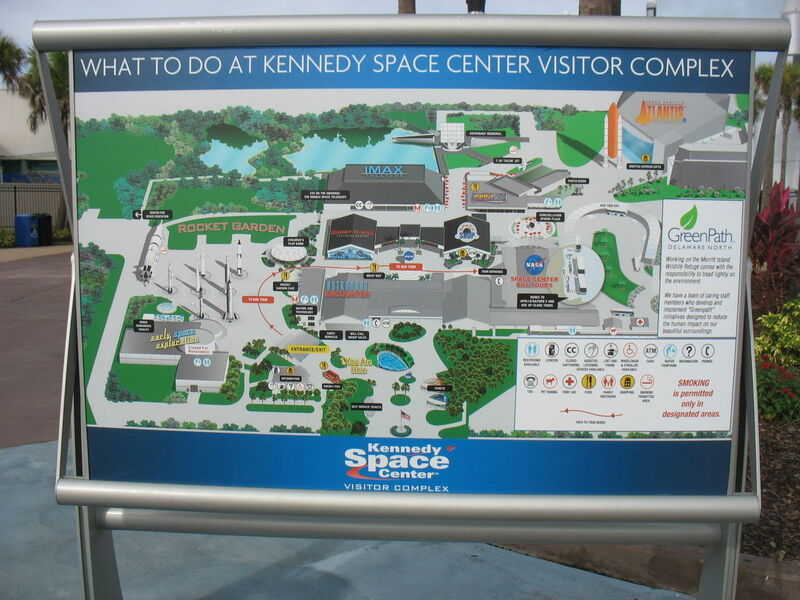 When we arrived at the center with our voucher, I quickly realized that I had only purchased admission to the Space Center. 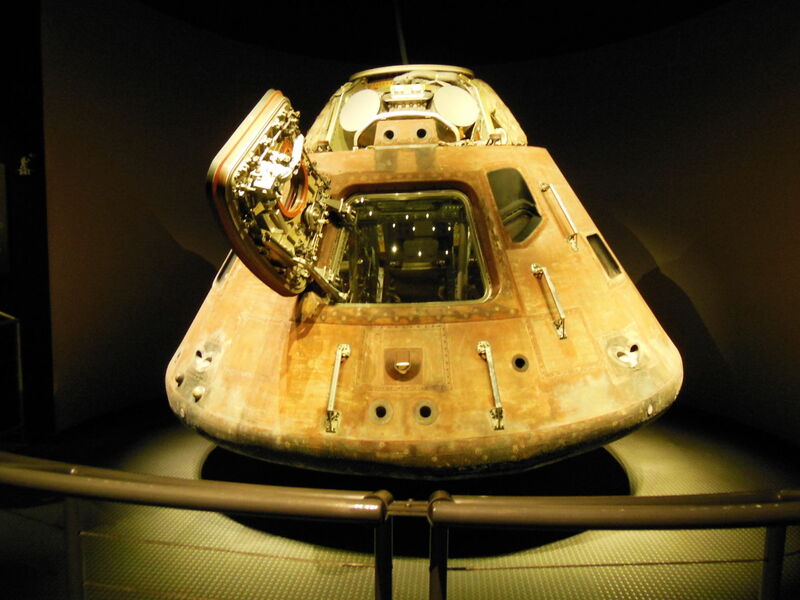 There was nothing different than if I had walked up to the window that day and purchased an admission ticket. 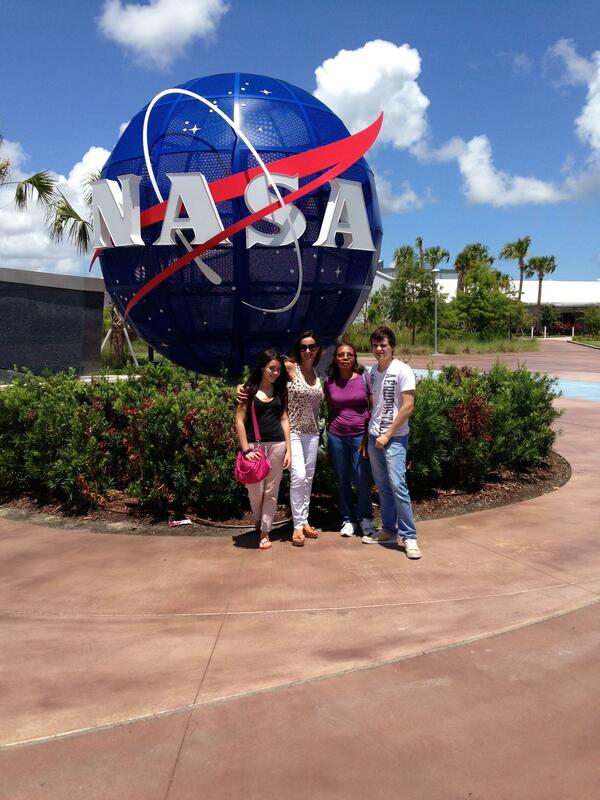 The Kennedy Space Center is a wonderful place to visit and I highly recommend it. My complaint is that I was looking for something more guide lead when I booked this tour and feel it was not fair advertising. 9am to 6pmPlease note: hours of operation are subject to change without notice. It if advised that you call to reconfirm operating hours prior to date of travel.